DreamWorks Animation studios was founded in 1994 and is responsible for some of the best animated movies and franchises of all time. Being a direct challenger to Disney Pixar, they have released many films that have had huge amounts of success and often take a slightly different approach to what they do. Whether you prefer Pixar or DreamWorks animated movies, there is no denying that DreamWorks have put out a number of fantastic films. They have a lot more than Pixar on their resume, so I have compiled my top 15, and ranked them from worst to best! Hopefully you favorites made the list! 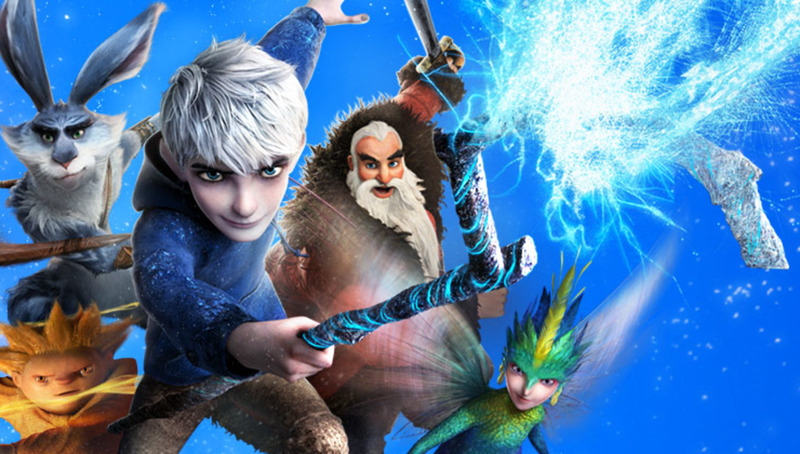 Dreamworks were bound to have some success with this one, bringing some of every child's favorite legends, from Santa Claus, to Jack Frost to The Easter Bunny, together to face an evil spirit. Who would have ever thought these friendly family heroes could be action heroes but they get the job done for a solid film, although one that had disappointing box office numbers. 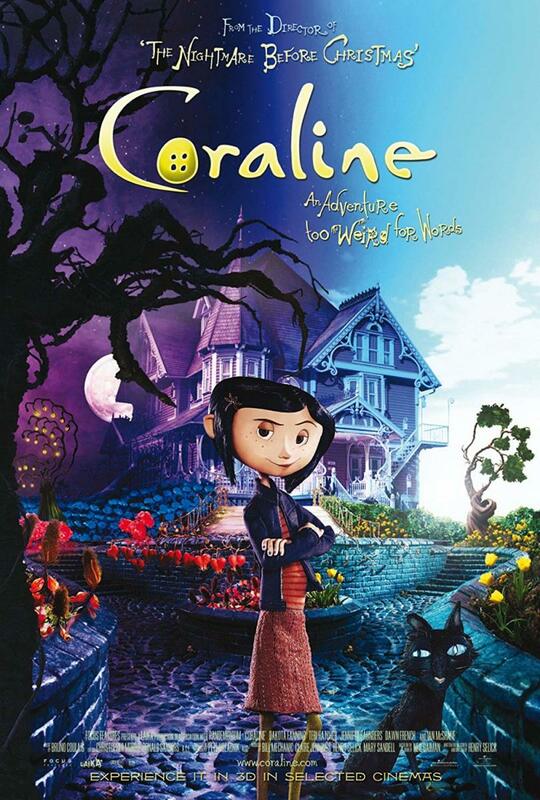 This unique little number from DreamWorks Animation revolves around a group of monsters who come together to save children from a world without cable T.V. by taking on a bunch of hateful aliens. This is the kind of stuff that kids just love, although it is not quite as adult friendly as many of DreamWorks other movies. However, if you're in the mood to put your kid pants on there are still certainly some laughs to be had. 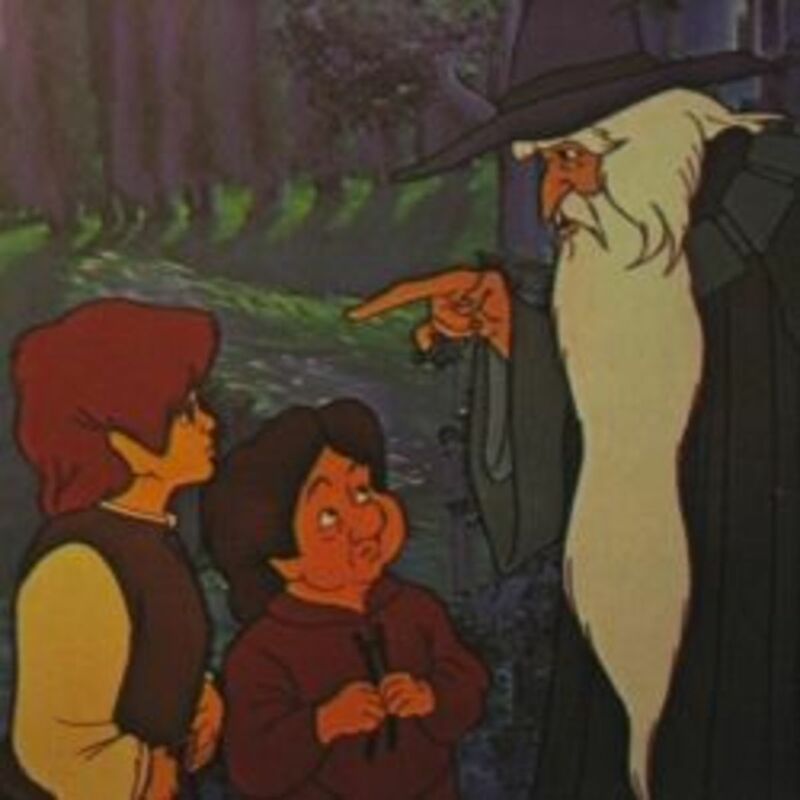 The story of Moses is presented beautifully in one of the older films on this list. Not utilizing the same 3D as we are used to these days, the film still looked beautiful. The story lacked a little depth, but of course the tale of Moses is tough to get wrong. Not to mention the wonderful soundtrack that accompanies the great visuals. This film is a wonderful and actually quite down to earth way of teaching your kids the story of Exodus. A surprise favorite of mine, this DreamWorks Animation movie treat revolves around a group of forest creatures who wake up from hibernation to find that humans are moving in on their landscape, a prospect which has some good and some bad implications. 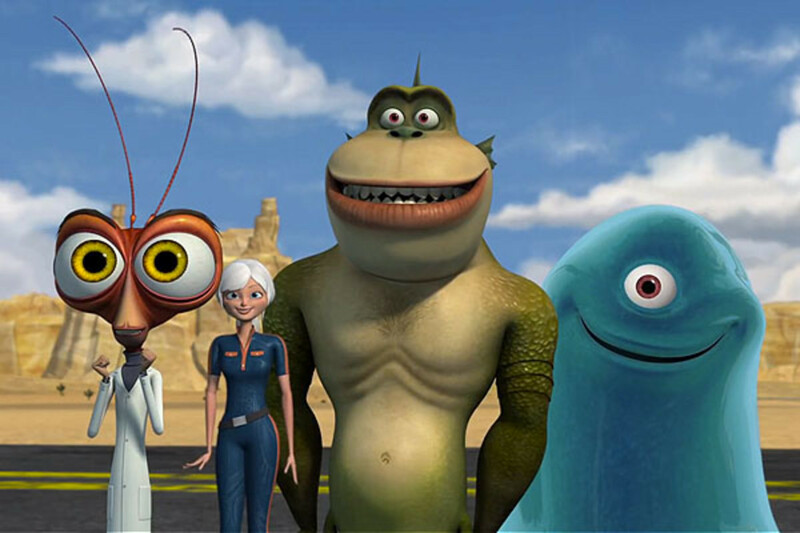 With a really hilarious group of voice actors, including Bruce Willis and Steve Carell, this one has some really cute animated critters mixed with a really funny satirical take on modern culture. One to enjoy. 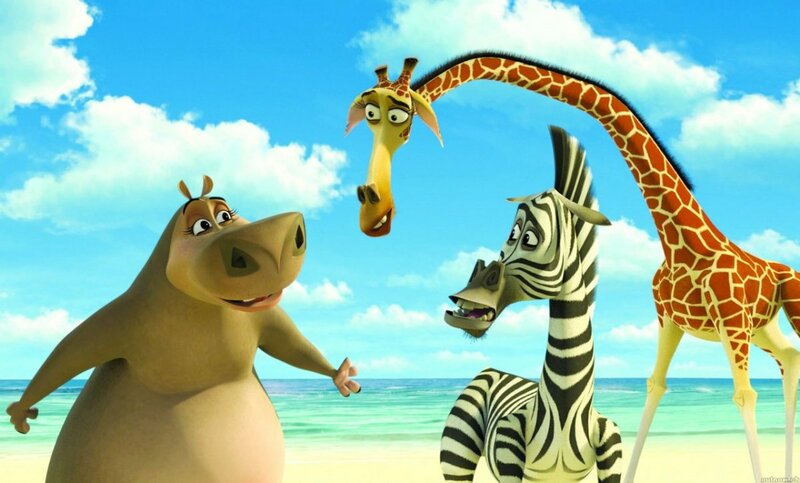 The third in the ever popular Madagasgar series reunites the usual suspects, played by Ben Stiller, Chris Rock and David Schwimmer, who resume their journey home to New York. However, this time around they are stuck in Europe and join a travelling circus, with some hilarious consequences. Some of the funniest moments in DreamWorks history come through in this film and while it is not quite as good as the first Madagasgar it is certainly much better than the second. Plus, the colorful afros are most kids favorite! 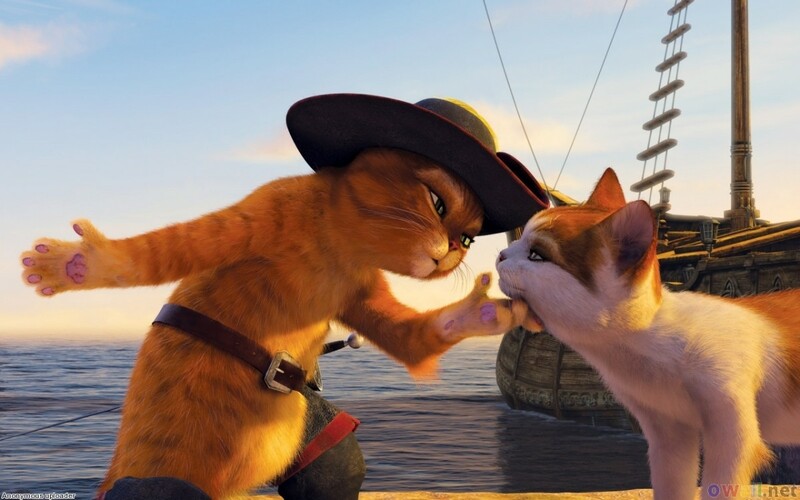 When he first appeared in the Shrek franchise, the character Puss In Boots was so popular that DreamWorks decided they would create an entire spin-off feature film around him. Played hilariously by Antonio Banderas, and backed up by an ingenious spin by Zach Galifianakis as Humpty Dumpty, the film was rich in humor and style, although its fairytale plot lines weren't quite as deep and clever as Shrek's. 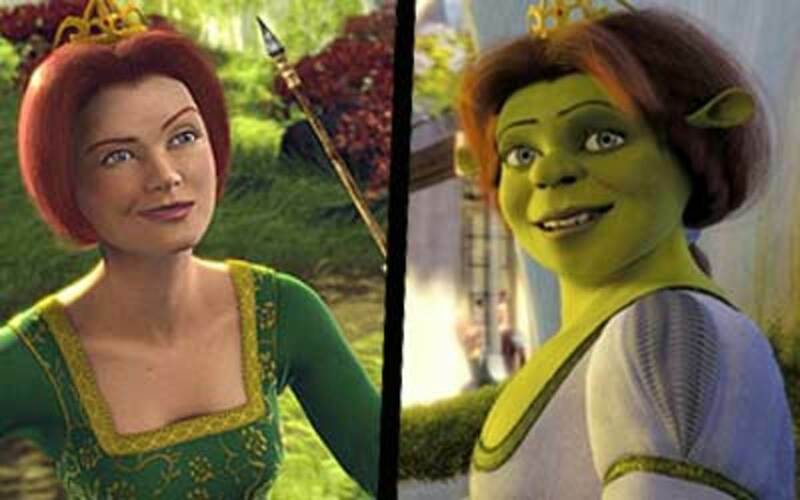 None the less, this is a must see for any fans of Shrek or animation in general. 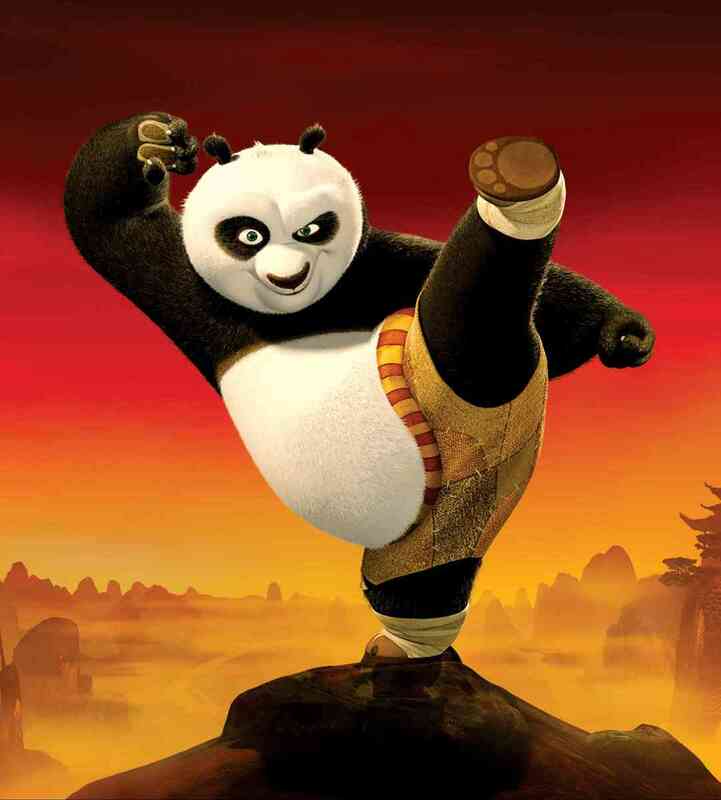 When the original Kung Fu Panda came out it was a humongous hit and Jack Black's lovable panda warrior 'Po' was immensely popular. As soon as the box office numbers came in you knew a sequel was a guarantee, and DreamWorks didn't disappoint, with this solid follow up. Although the plot is not exactly deep or ripe with life lessons again, but the animation is incredible, the action fun and fast and the comedy is wonderful and voiced incredibly by Jack Black. A must see sequel. Madagasgar, when it was first released was not necessarily loved by critics for some reason (I personally enjoyed it thoroughly) but it was a big hit at the box office. It raked in a lot of tickets and as far as I'm concerned, rightfully so. 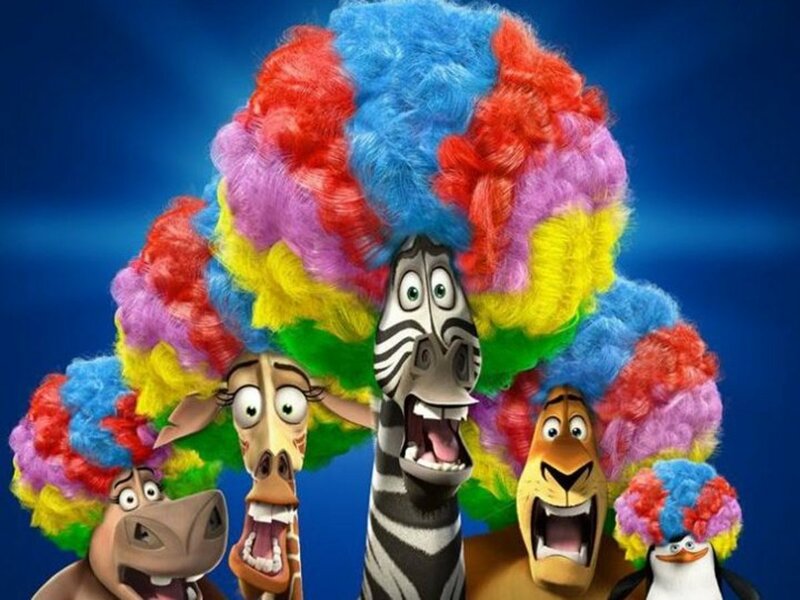 It stars the voice talents (as mentioned earlier) of Ben Stiller, Jada Pinkett Smith, Chris Rock and David Schwimmer as a trio of zoo animals who end up accidentally travelling to the real jungle, where they are certainly a little out of their league. 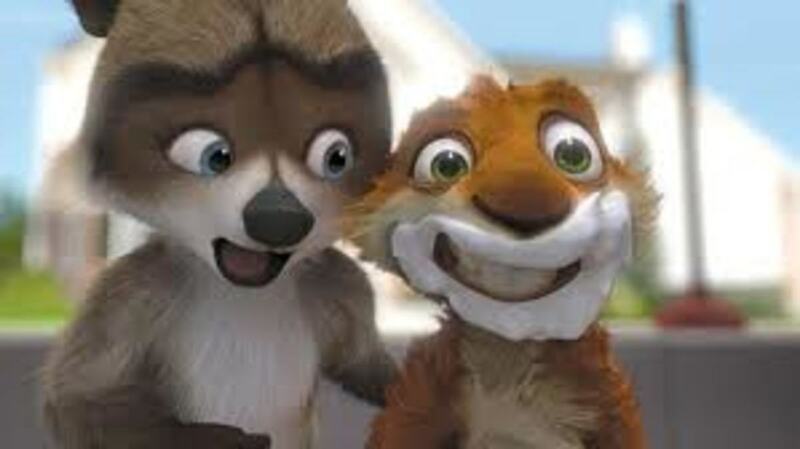 With some hilarious situations and jokes from the characters, and a show stealing turn from Cedric The Entertainer and Sasha Baron Cohen as a pair of hilarious Lemurs, Madagasgar is great fun overall. The follow up to Shrek had a lot to live up to quite frankly. In order to make its best effort at doing this, DreamWorks decided to up the ante a little and really go fairy tale crazy. 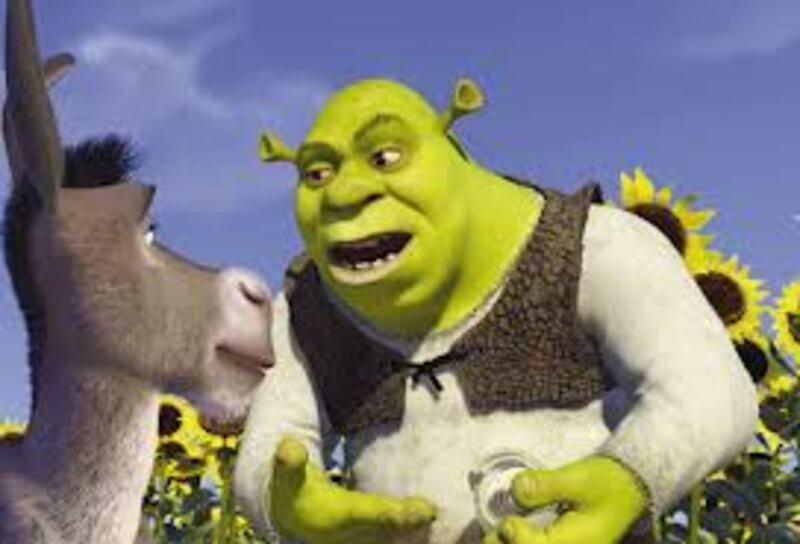 With Shrek living the dream he is riding high, but of course things go wrong and he has to enlist the services of some old and new friends to help him make things right. While lacking some of the surprising charm of the first film, this sequel was still very good and extremely funny at times. Unfortunately the rest of the sequels that followed were not nearly as good, but this second Shrek film is a winner. If there was ever a voice perfect for animated movies it was Jack Black's. So when he signed on to voice Po, an awkward Panda bear who dreams of becoming a Kung Fu warrior, it was a match made in heaven. With the supporting voice talents of Angelina Jolie, Dustin Hoffman, Seth Rogen and Lucy Lui helping move the proceedings forward in fine fashion, and while the plot is not quite as meaningful as it might be, that is excused due to the wonderful animation and hilarious characters. 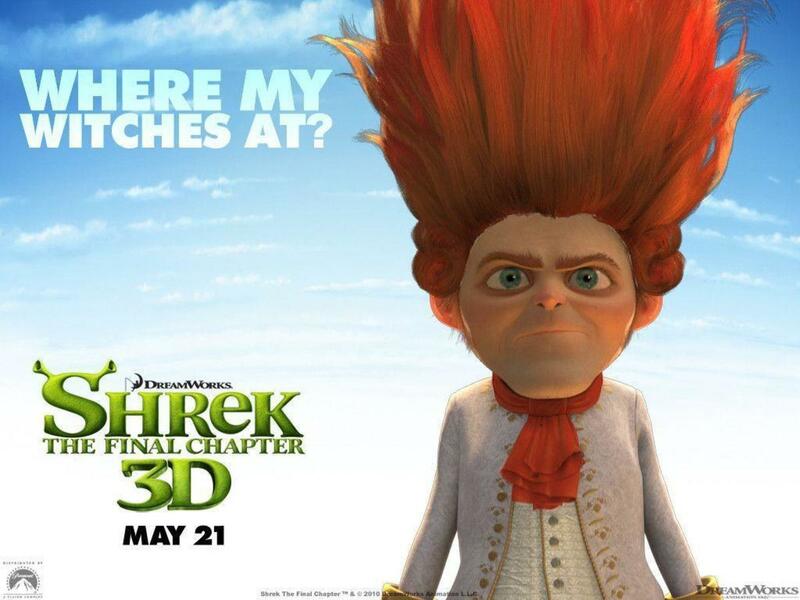 One of the finest of the DreamWorks Animation movies ever. At the time of its release, Antz was the second ever 3D animated film (Toy Story was the first) and the first of Dreamwork's animated movies. It starred Woody Allen as Z, an awkward ant who thinks he is a nobody, before he is forced into action to save his colony from a collection of evil Grasshoppers. With a heartwarming and often sad story that as some very adult oriented political themes, as well as some quirky comedy moments, Antz was the beginning of it all for DreamWorks and many would argue that it is their finest film ever. Many Americans may not be quite that familiar with this wonderful stop-motion animated feature, but in the UK where I hail from originally, it is as popular as any animated film in history. WTHere are actually a few feature films and episodes about this duo, but in this feature, Wallace the inventor, and his faithful dog gromit are tasked with taking on a bunch of crazed rabbits who are terrorizing yards everywhere. One of the most beloved, clever and unique animated feature films of all time, Wallace & Gromit is a must see for any family. A newer installment in the DreamWorks animated movies collection, this was also a 3D movie which was incredibly well received. 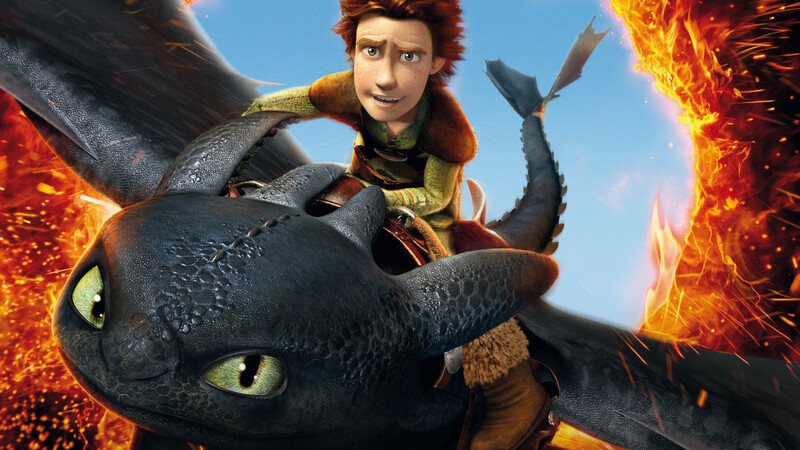 Starring Jay Baruchel and Gerard Butler, the film is about a young boy who befriends a misfit dragon and with 'Toothless' help plans to impress his tough nosed father. 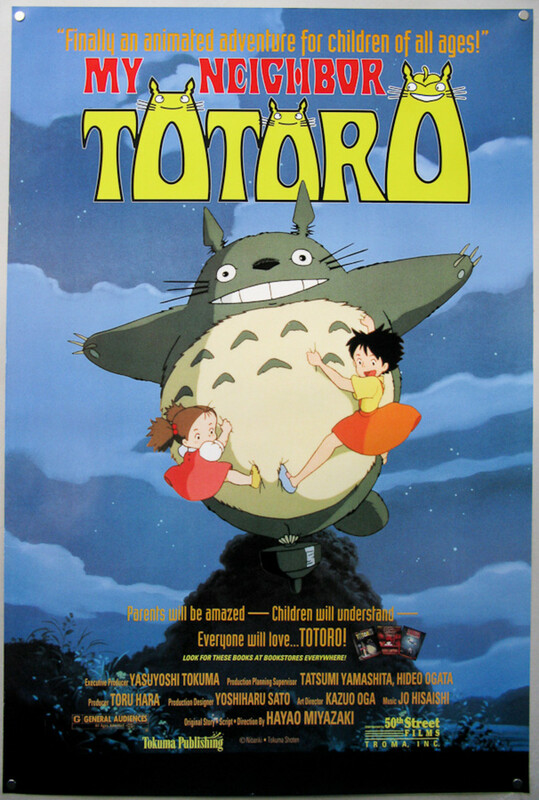 However, the pair end up having more responsibility than they could ever imagine, and what ensues is a charming, funny and visually incredible animated masterpiece. A prime example of how 3D should be done, and a film that was surprisingly touching, if you haven't seen this one yet, hurry up and do so! One of the most surprisingly good animated films ever, this poultry based take on the escape movie found a place in everyone's heart immediately. 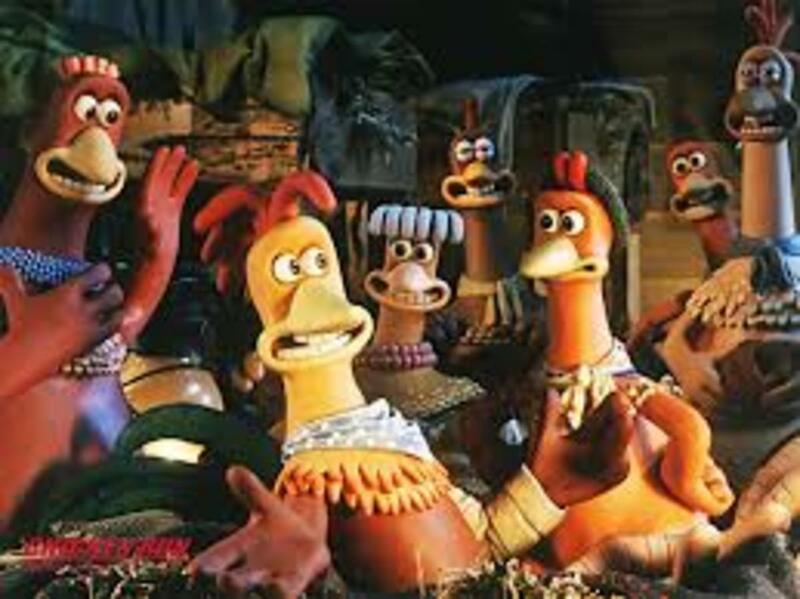 The film is based around a band of chickens living on a farm, who lay eggs for a while and then end up being killed. They have no hopes of escape until a young hot shot chicken named Rocky (voiced by Mel Gibson) shows up and shows them the way. This is useful since right around this time, their farm owner decides to cook all the chickens and make them into pot pies. 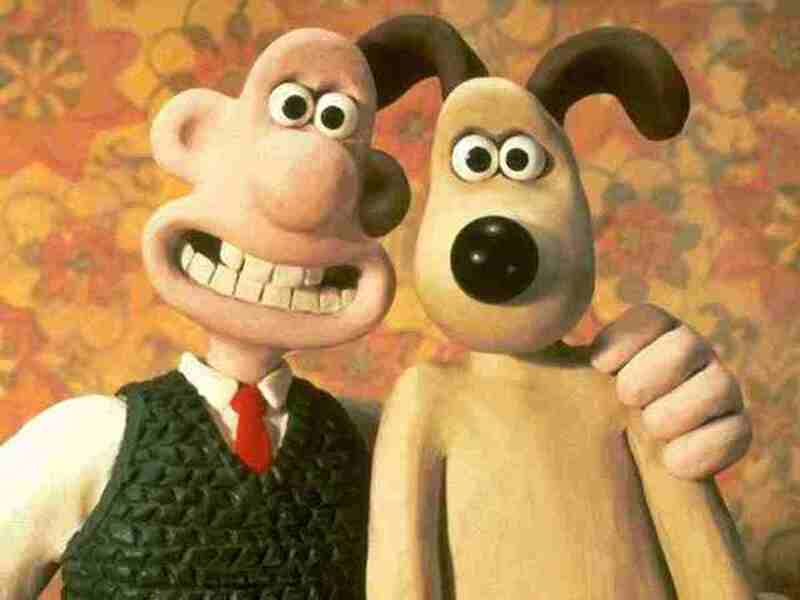 Using the same stop motion as Wallace Gromit, the film proved to be incredibly clever and unique and a massive surprise hit for all the family. When Shrek came out in 2001 it was an immediate smash hit and won the first ever Academy Award for Best Animated Feature Film. Mike Meyers was wonderful, voicing our hero and established a hilarious rapport with Eddie Murphy's Donkey. With jokes that kids will love but also some adult friendly humor, the film was perfect for all ages and raked in a massive box office number accordingly. 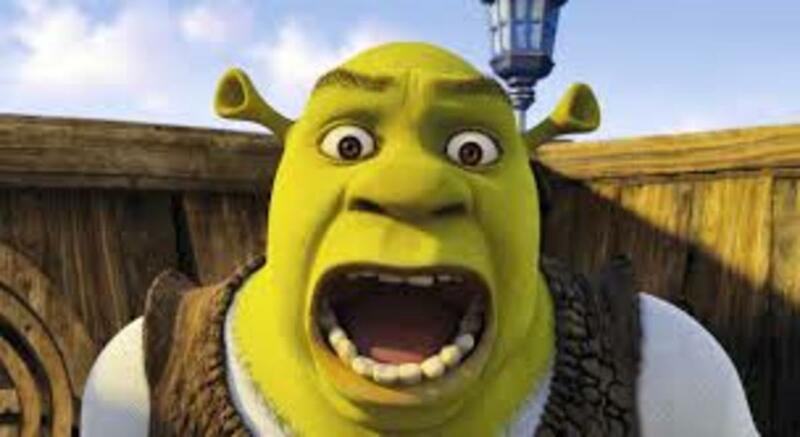 When people think of Dreamworks Animation movies, the first title that ought to come to mind is Shrek. A classic in every way. 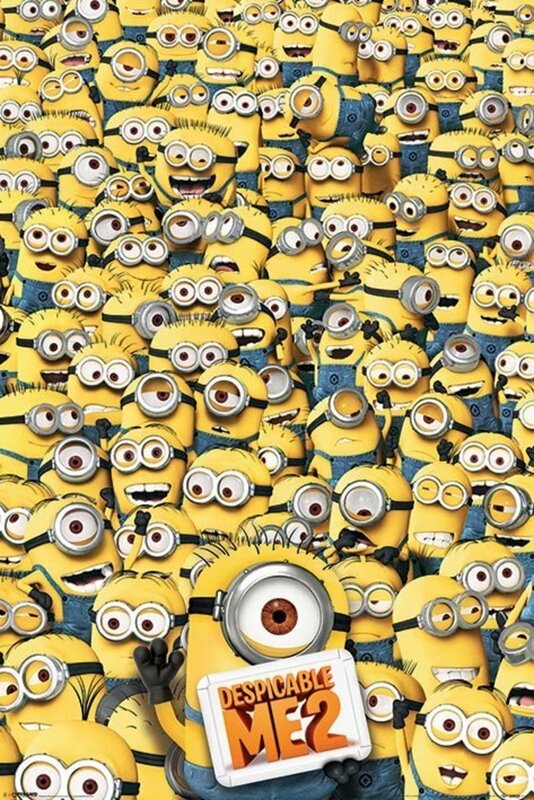 You’ve missed a lot of them out! What about Megamind? How to Train Your Dragon 2? Shrek 3 and 4? Good list though. I agree that Chicken Run deserves a high spot. I'm going to have to agree with you peachpurple. Never gets old! Good list, but out of the list there, I would definitely say Kung Fu Panda 1. The fighting scenes is some of the best I've ever seen in an animation. Thanks for the list. I absolutely loved Shrek and Madagascar. Voted up. Thanks amanda, I agree - Shrek is an all time classic!! Thanks for reading! You sure point out that DreamWorks has released a wider breadth of film stories and in different mediums. 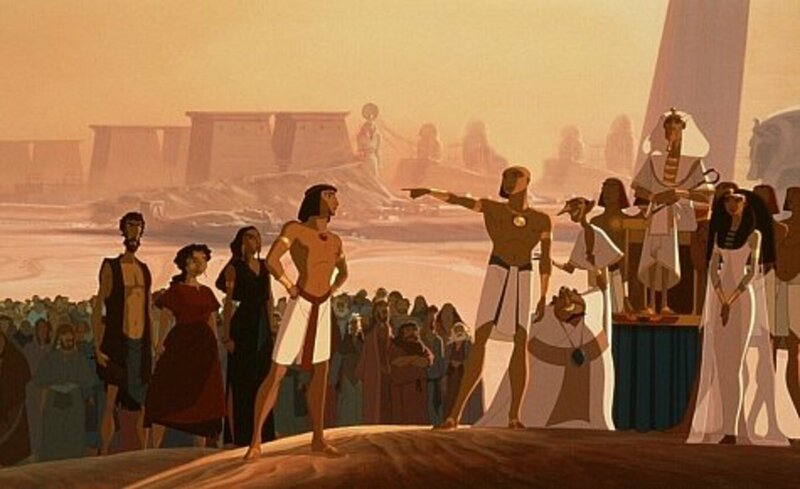 The Prince of Egypt is especially well-done even in the years since. But nothing compared to seeing Shrek for the first time. Thanks Mike, as a Brit I absolutely adore Wallace and Gromit also! Great list, Wallace & Gromit: The Curse of the Were-Rabbit is my personal favourite! Thanks for sharing James!